Internet Marketing for the tree service, AC and heating repair, landscapers and painters. When it comes to your local business visibility, there’s nothing more than important than your ability to be found. Before you can generate leads, you need to generate interest. At Revved Business, our visibility strategy is multi-faceted, and it includes a combination of tactics. From local search engine optimization (SEO), to local business optimization and mobile website development, it’s the balance of the three that will get your local business visibility where it needs to be. You’ll quickly see that each of these tactics provides its own instrumental value for getting your business in your particular service industry on the map in your local area. At Revved Business, our team has years of experience working with a variety of businesses within varying service sectors. 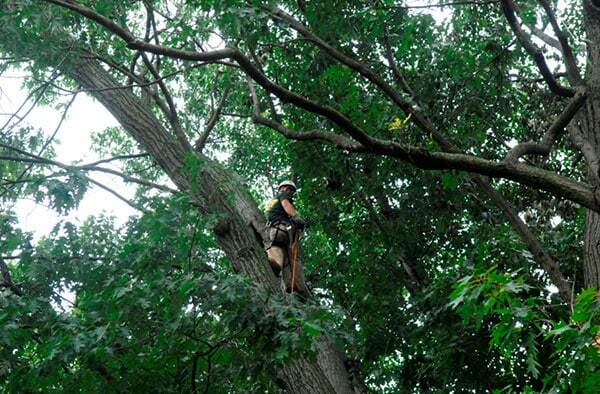 In the tree services industry, companies large and small use different methods to market their services—from traditional lawn signs, promotional materials mailed to customers, advertising and branding on trucks, referral programs, and of course, good ‘ole word of mouth. While each of these strategies have proven successful at one point in time or another, in today’s competition tree care market businesses need to take further steps to ignite the growth of their online visibility and lead generation. At Revved Business, our local search strategy starts out with a competitive analysis. We take a look at each and every one of your local competitors in the tree service industry, and we’ll identify how everyone else in your field is executing their digital marketing tactics. In turn, we’ll be able to distinguish your tree service company from the rest of pack. 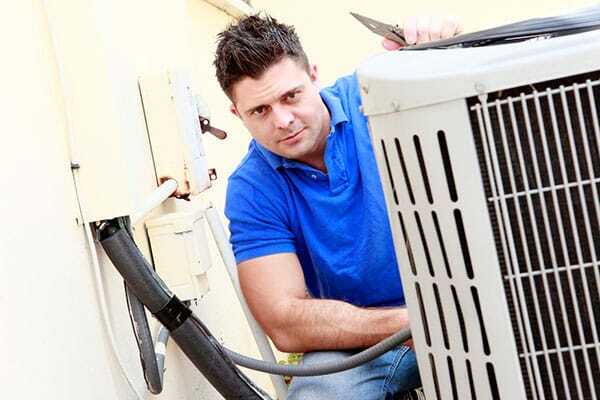 When the temperature soars throughout the warmer months of the year, HVAC heating and cooling businesses can have very profitable months; however, to make this happen, customers need to know who to call when the air conditioner or heater acts up. It’s common knowledge that the air conditioning industry can be extra competitive, so how do you make yourself and your company stand out from crowd? At Revved Business, our marketing gurus will bring your heating and cooling service to the forefront of local web searches and place your website front and center before potential customers. Along the way, we’ll continuously analyze your traffic and site-usage behavior to learn what’s working and what needs tweaking. We dive deep into your competitive market, and we’ll identify your key opportunities for growth. 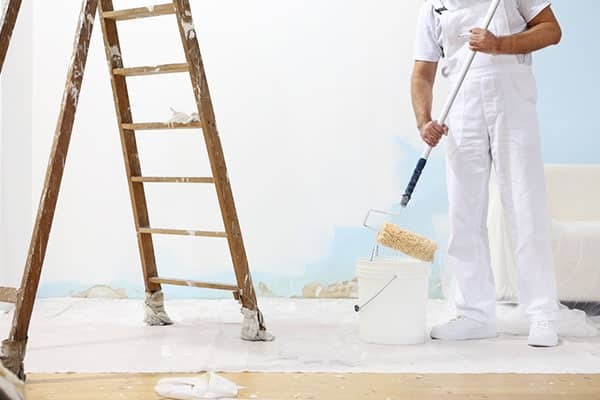 As a residential or commercial painter, the majority of your time is spent working long hours to ensure that your clients receive the most beautiful final products possible—walls filled clean brush strokes and absolutely no evidence of spillage or mistakes. With so much time spent on your guaranteeing a quality outcome for your customers, it can be difficult to find the time, or even the proper tools, to market your painting business. Instead of looking at what your follow painting competitors are doing in an attempt to outmatch or at least measure up to their strategies, allow our marketing professionals at Revved Business to implement and manage your local business optimization to acquire new clients and increase your lead generation. Revved Business focuses on lead generation and local search marketing for service industry clients in San Antonio, TX and beyond. Similar to tree service companies, landscapers face the difficult of task of trying to balance guerilla marketing tactics, like yard signs, radio and print advertising, and direct mail, with today’s digital marketing tactics such as search engine optimization, Facebook advertising, and email marketing—just to name a few. With so many marketing tactics to choose from, it can make your head spin. Luckily, Revved Business is here to help. Our focus on lead generation and online visibility has the power to elevate the success and growth of landscaping companies all over the United States. 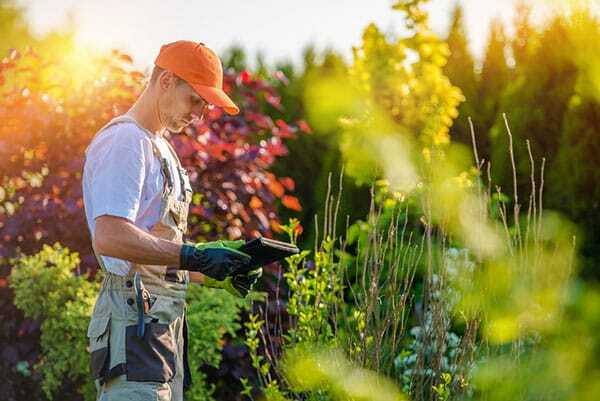 With so many consumers researching online for landscaping services, we’ll reinforce the importance of your local business optimization to make sure your business is not only searchable, but findable. 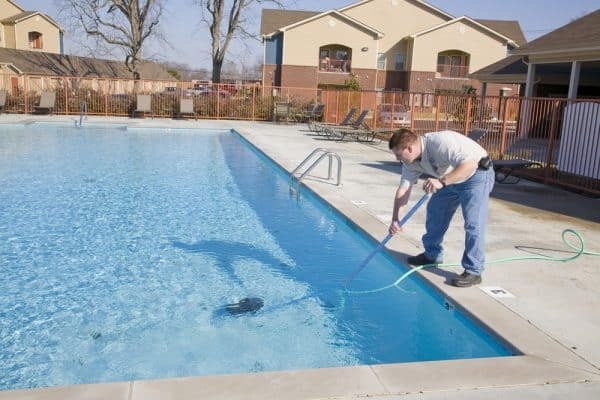 If you have a pool service business, then you should know that the most important thing to your business is attracting customers. Without customers, you really don’t have much of a business, do you? In order to get customers, you need marketing. The world of marketing can be a scary place. There are so many different ways to advertise and market your business that choosing the right strategy can be a daunting task. A marketing strategy can make or break your business, so it’s important to create an effective one. In today’s world, the old marketing methods may not be an effective way to jump-start your business. That’s why you need to start using new forms of marketing that help you target your exact market. At Revved Business, we’ll help you hone in on customers who will benefit from using your service and would be interested in hearing more about what you offer. 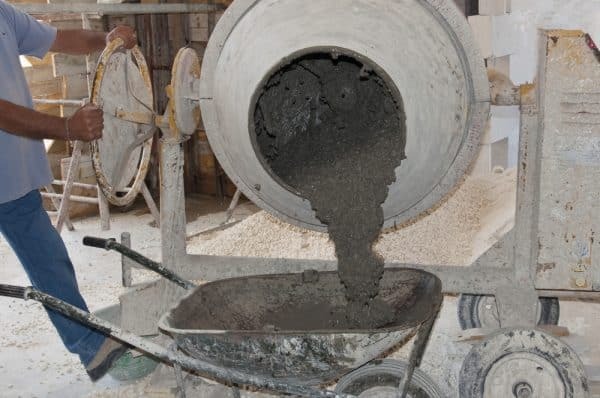 Advertising your small concrete business means focusing on the end result in photos and descriptions that make residential homeowners and commercial contractors want to hire your crew. If you sell to residential homeowners, focus on how concrete sidewalks, patios and driveways beautify a residence while adding value to the property. If you’re a concrete contractor who completes projects for construction companies, use advertising that builds on your reputation for solid bids and getting the job done on time. At Revved Business, we’ll explain the region your crew is willing to travel so people know they’re on the right track when they visit your website, and we’ll make sure to provide a list of the types of concrete you handle, such as stamp, exposed aggregate, or colored concrete—but this is just the beginning. Working with our team, we’ll do everything we can to optimize your local search marketing strategies and focus on lead generation for you and your business. All home, kitchen and bath remodeling businesses vary greatly in the services they offer. Some remodeling companies focus on residential customers while others prefer to remodel commercial buildings. Our Revved Business gurus have become experts at local business optimization. Through years of experience, we’ve perfected our processes for successful local search marketing for each and every one of our differing clients. The lead generation and online visibility strategies we use are custom tailored to each of our clients and their specific industry. We’ll take a close look at your audience in your local kitchen and bath remodeling industry. The better we can target individual users in the local market, the more success you will see. Our Revved Business consultants will personalize a unique strategy based on your remodeling business’ objectives and market focus. We’ll pinpoint any weak spots and explain how they affect your results, and then we’ll work to fix the problems.